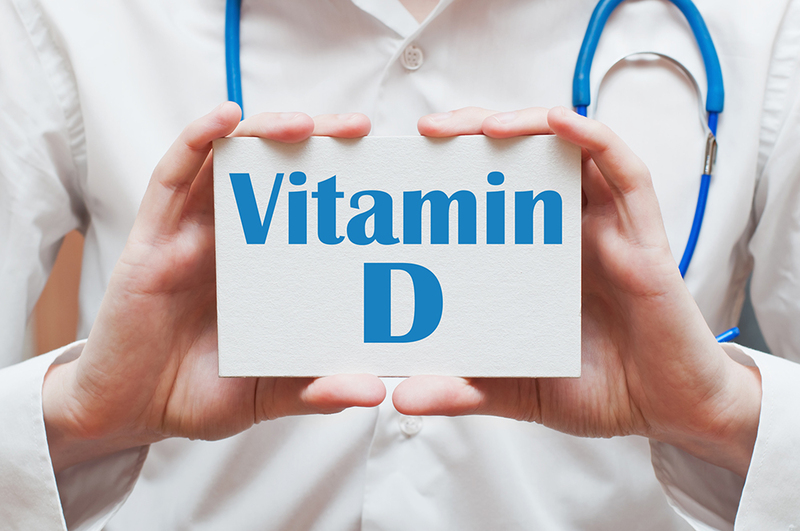 You are here: Home / Vitamin D / Why is Vitamin D Important? Vitamin D is so important because it is arguably the number one most versatile and beneficial hormone in the human body, necessary for everything from initial growth to cancer and disease prevention. To even begin to fully understand why vitamin D is so important, you must first understand that vitamin D is not actually a vitamin at all, but rather a hormone. Part of a larger family of steroid hormones consisting of other more well-known hormones like testosterone, estrogen, cortisol, and progesterone, vitamin D is similarly responsible for regulating gene expression within the nucleus of a cell. Simply put, every human body consists of almost all (99.99%) the exact same fundamental genetic material, but what makes every person unique is the seemingly conscious organization of those genes to create endless possible biological “symphonies” which allow us all to live our best lives. That “consciousness” comes from vitamin D and proper nutrition. From the moment a fetus is conceived, essential nutrients including vitamin D are absorbed into the body through the mother and are vital to a baby’s growth. For infants, vitamin D is responsible for leading in the brain’s development with assistance of necessary omega 3 fatty acids and other vital nutrients. Experts, like Dr. David Barker, have already concluded that improper nutrition and vitamin D deficiencies in cases related to fetal development have proven to result in reduced infant size, as well as an increased likelihood of suffering from diabetes, hypertension, bone disease, heart disease, obesity, schizophrenia (in men), Parkinson’s disease, seasonal affective disorder, depression and substantial loss of cognitive function (in patients with Alzheimer’s), and more later in life. People do not stop to take the time to consider that the human body still craves and seeks out these same vital nutrients even after birth and well into adulthood. Healthy food, sunlight, and other resources containing vitamin D are necessary for continued health and maturity, which is why when a person neglects this biologically urgent need they are more likely to have a suppressed immune system and suffer from a number of related illnesses and diseases. For a long time experts have known and shared their knowledge that vitamin D is needed to help promote stronger, healthier teeth and bones through greater calcium absorption, hence why you will so often see vitamin D as an additive on your milk carton, but it is so much more than that. Vitamin D is so important because it is arguably the number one most versatile and beneficial hormone in the human body, necessary for everything from initial growth to cancer and disease prevention. Still, too many people are barely getting enough of it daily. How much vitamin D have you had today? For more information about why vitamin D is so important, whether or not your may have a vitamin D deficiency, or how to change your life with the natural power of vitamin D, contact Dr. James Dowd’s office in Brighton, the Arthritis Institute of Michigan, or pick up your copy of his incredibly informative book, The Vitamin D Cure, today.